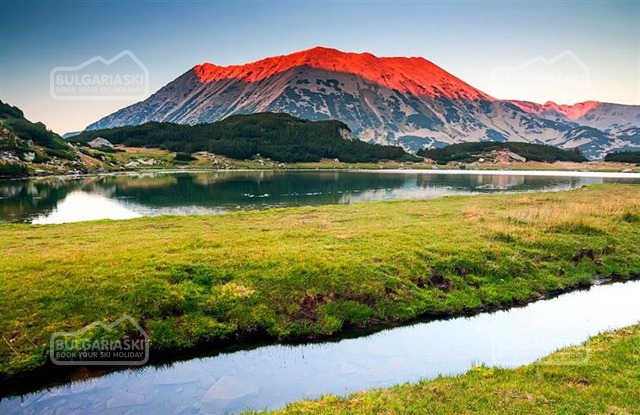 A climb to one of the emblematic Pirin’s peak - Todorka and the marvelous Todorini and Banderishki lakes. 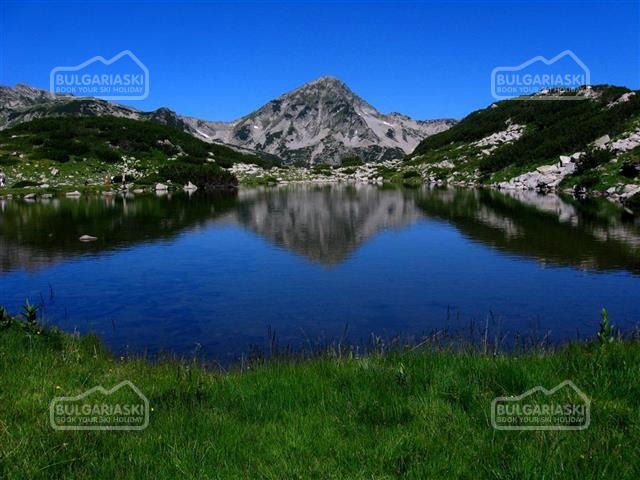 We will visit six lakes (Ribnoto, Zhabeshko, 2 Todorini lakes, Dalgoto and Okoto). 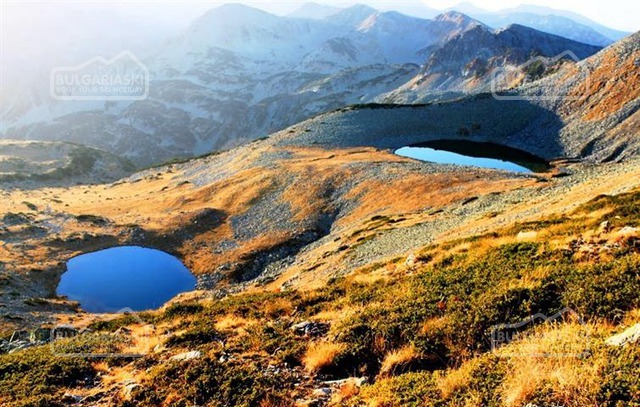 Around us will be majestic peaks – Vihren and Kutelo 1 (highest in Pirin) Muratov, Banderishki chukar, Vasilashki chukar, Gazey, Polezhans, Dzhengal, Strahzite, Tipici and many others. 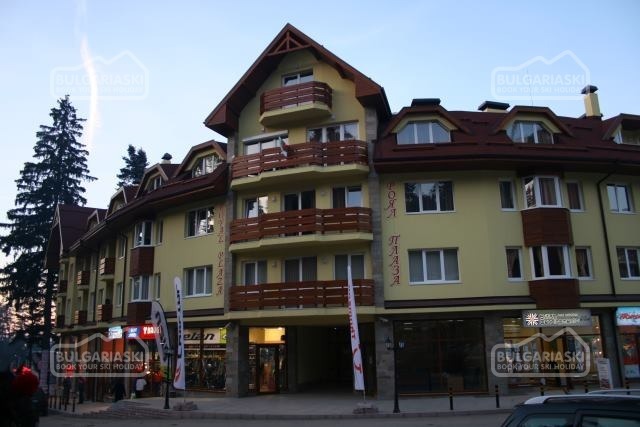 We will visit the oldest tree in Bulgaria - Baykusheva fir, aged more than 1300years. 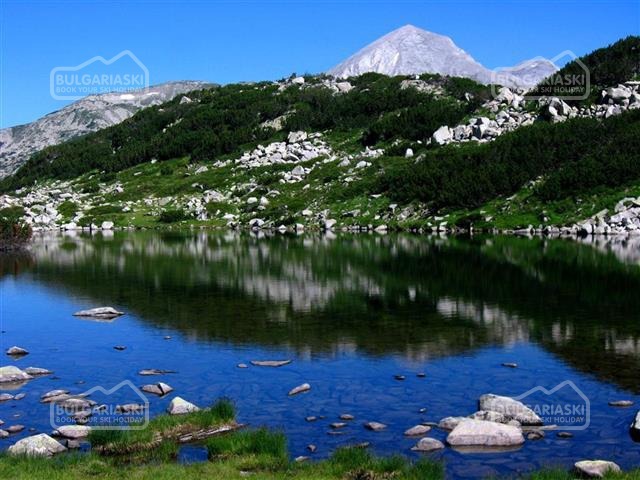 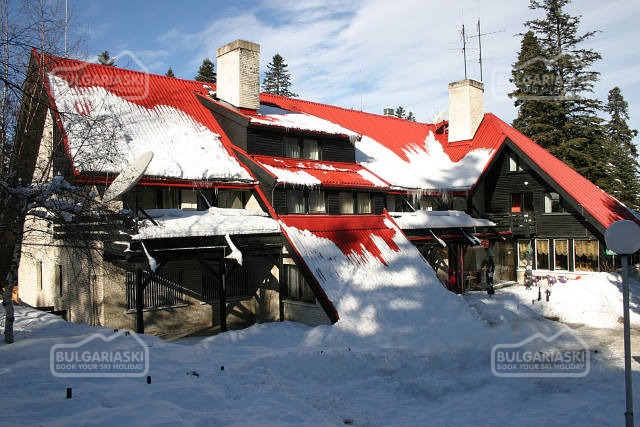 Todorin peak is a central located peak in Pirin, so the panoramas towards the Mountain are fantastic! 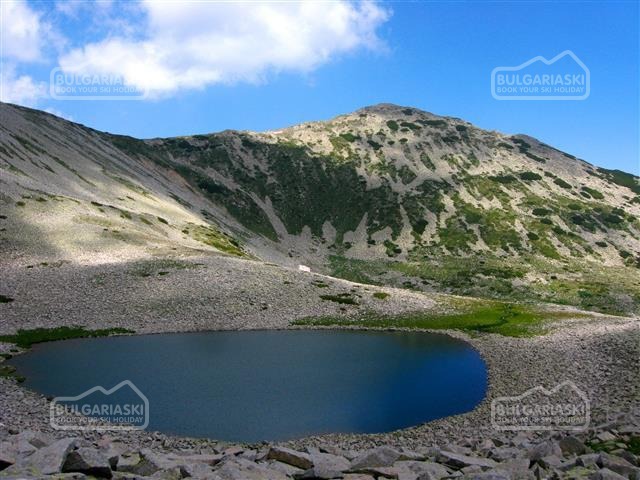 We will climb it above the ski slope and will descend to the other side – Todorini and Banderishki lakes!